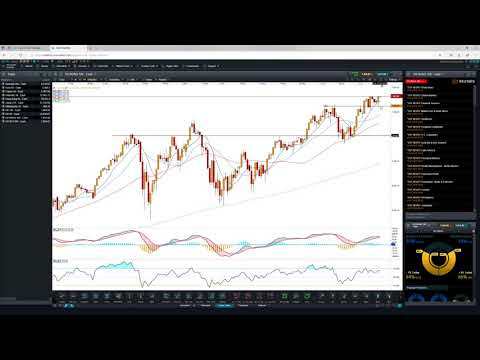 In today's Technical Insights, Hao from Trade With Precision shares his trade plans and discusses CHFJPY and USDJP. Both showing signs of increasing strength as of yesterday. Nasdaq is consolidating at an all-time high whilst Copper is back into the sweet spot for another potential leg down.